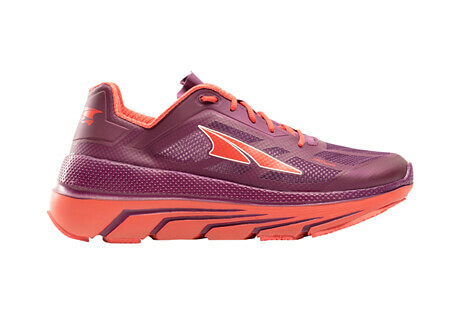 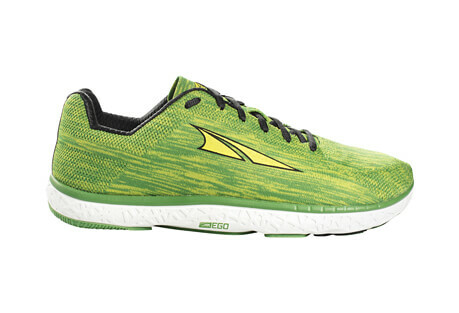 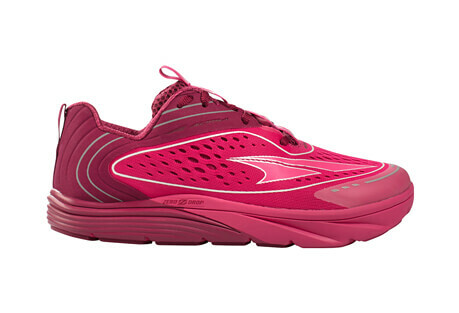 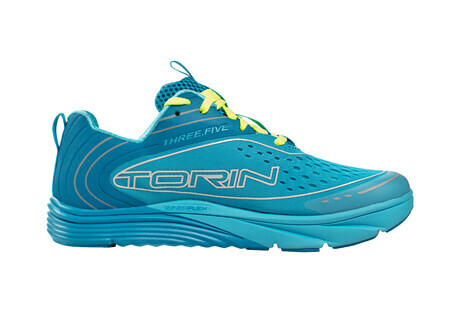 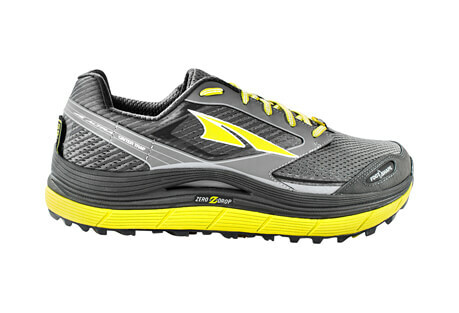 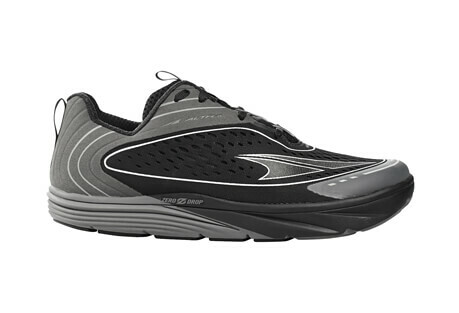 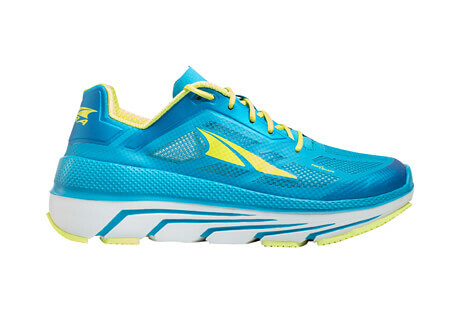 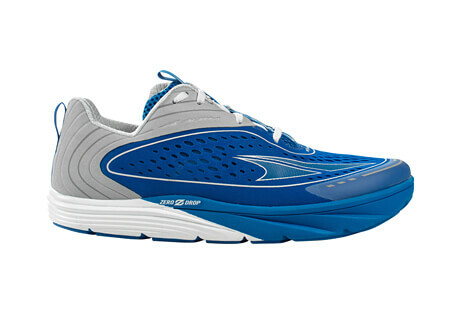 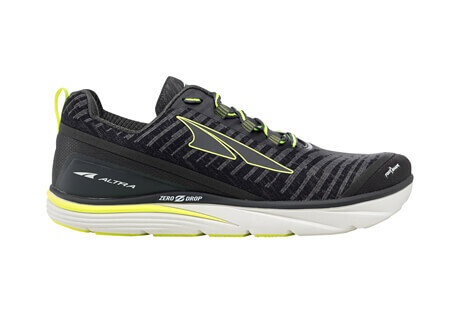 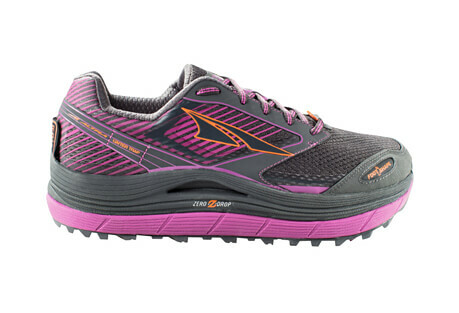 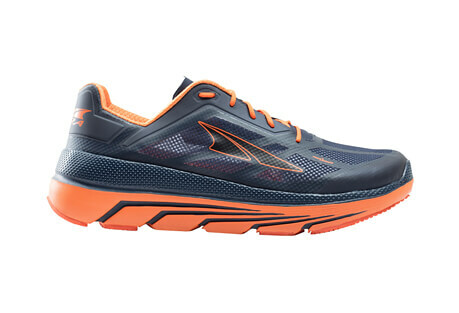 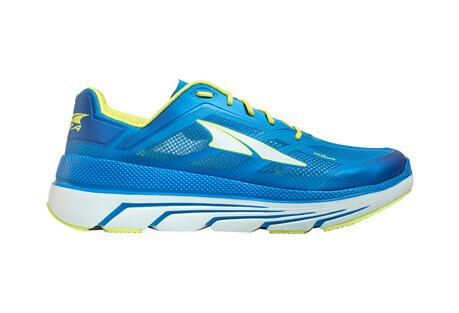 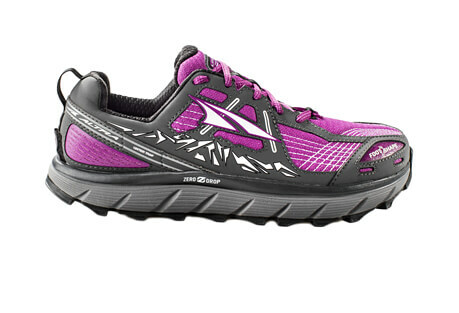 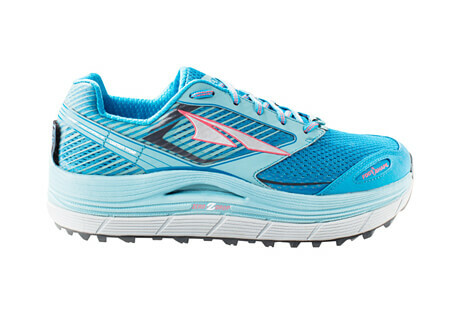 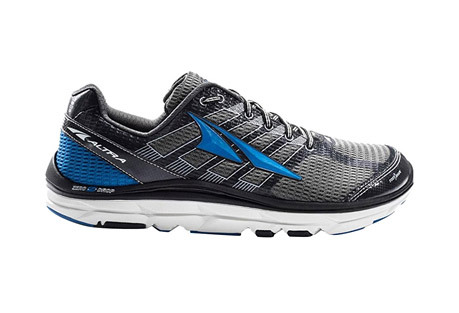 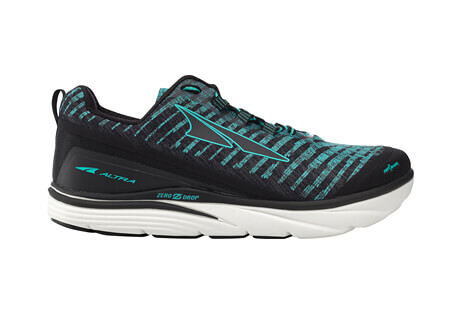 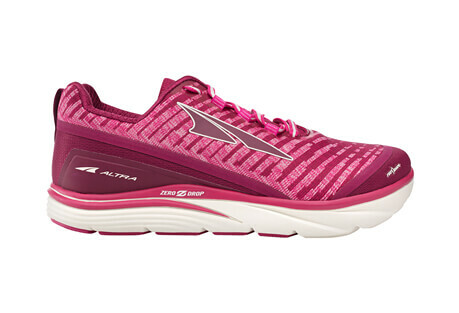 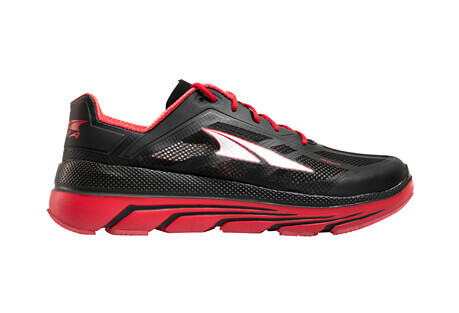 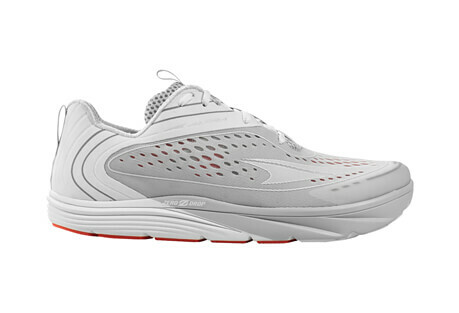 Altra Running shoes are the only footwear to feature a FootShape™ toe box and fully cushioned Zero Drop™ platform. 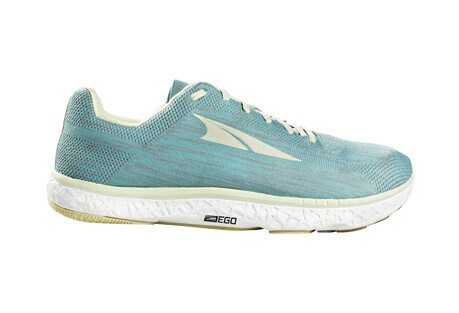 This innovative, award-winning technology places your foot in a relaxed, neutral position for incredible comfort and helps encourage low-impact running form. 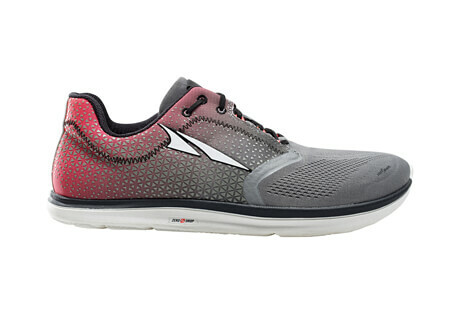 Run better with Altra’s wide line of comfortable footwear and choose between neutral, stability, trail and max-cushioned running shoes.